Get Your Free Reading Journal! Here’s what’s included in the PDF download. You’ll have to get your own binder, but that just means you get to go to the office supply store and buy pretties—you’re welcome. Book Rating Pages – rate your books with space for your thoughts and checkboxes for some fun stuff. No essays required! Book Boyfriends/Girl Crush Page – make note of those heroes and heroines you can’t get enough of. Best Reads of the Year page – record your favorite reads throughout the year so that you can have a go-to list when picking your top reads at the end of the year. 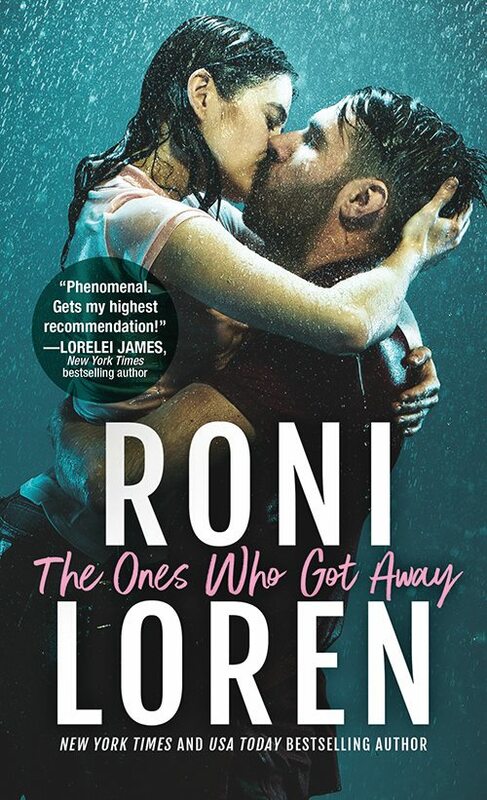 Book Recommendations – My favorite reads in romance, YA, NA, and other genres from 2009-2015 are in a handy dandy list in the back. *This journal is for personal use only, so please don't post the contents anywhere (though feel free to share this blog post.) Text of The Fearless Romantic's Reading Journal is Copyright Roni Loren 2015-2016. Sign up to receive news about books, contests, and other fun stuff. Your free printable journal will arrive in your inbox once you've confirmed!